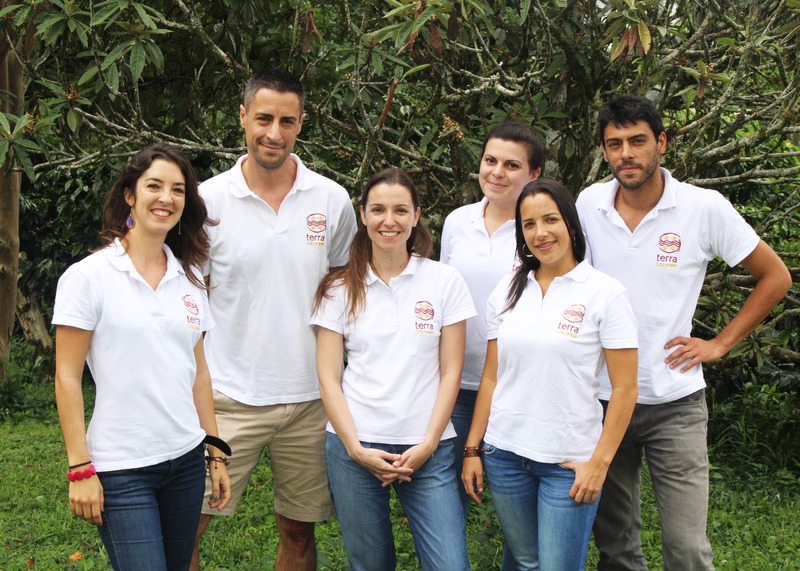 Terra Colombia is a receptive tourism company based in Pereira, Colombia. We are recognized and registered with the government like TERRA GROUP COLOMBIA S.A.S, under the 900.700.143-3 certificate number and have a Civil Liability Insurance covering the agency's activities. Dynamic in nature, Julie has several strings to her bow. 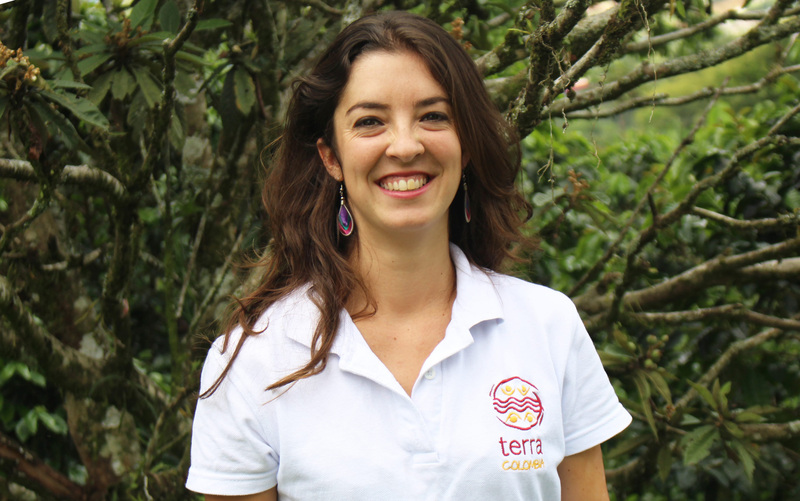 After numerous trips, and a few years in the Communication/Media department of TERRA GROUP, she has chosen Colombia to continue the “Terra adventure”. She is our office manager: she oils the wheels of our system and makes sure that every single detail is in order. This is the key of a successful trip! Feel free to contact her, she will share with you her passion for this amazing country. Her favorite place: the coffee region. Travels lover, Mathilde has gained her experience working in receptive tourism companies in the Sultanate of Oman and the United Arab Emirates. That´s why she naturally found her place in our agency in Colombia. With her good understanding of tailor-made tours, she will share with you her love for adventure. Her favorite place: Amazonia, the planet´s lung. Colombia no longer holds any secrets for Galvin. Living there since 2010, he knows every little corner of the country, from the places off the beaten track to the very famous ones. 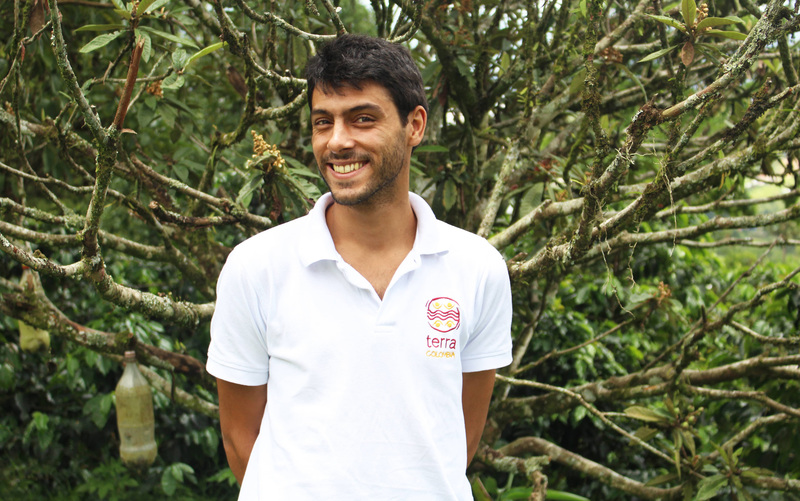 Ask him about the Andes, the Pacific, the Caribbean Coast or the Amazon: he will be more than happy to help you built the trip of a lifetime! His favorite place: Caño Cristales, the world´s most beautiful river. French-Spanish citizen, she spent her life between France and Morocco. 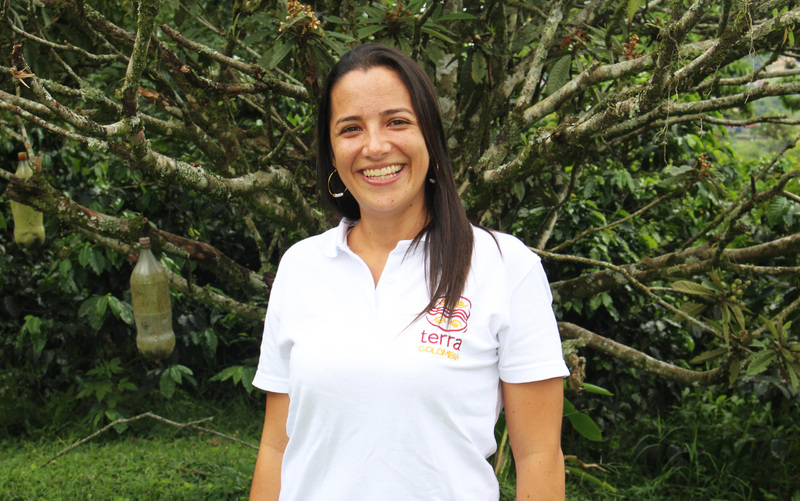 She will share with you her overwhelming love for Colombia through her enthusiasm and detailed knowledge of the country. Her favorite place: the very exclusive island of Providencia, in the Caribbean Sea. 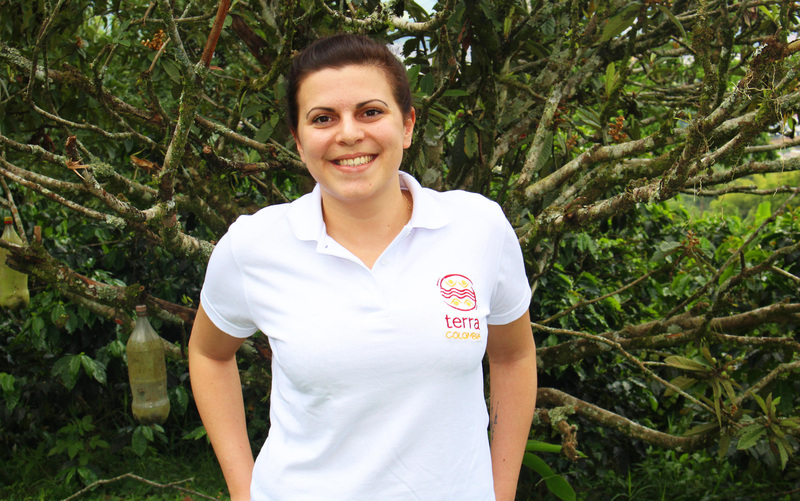 Real "cafetera", she is born and raised in Pereira, capital city of the coffee region. 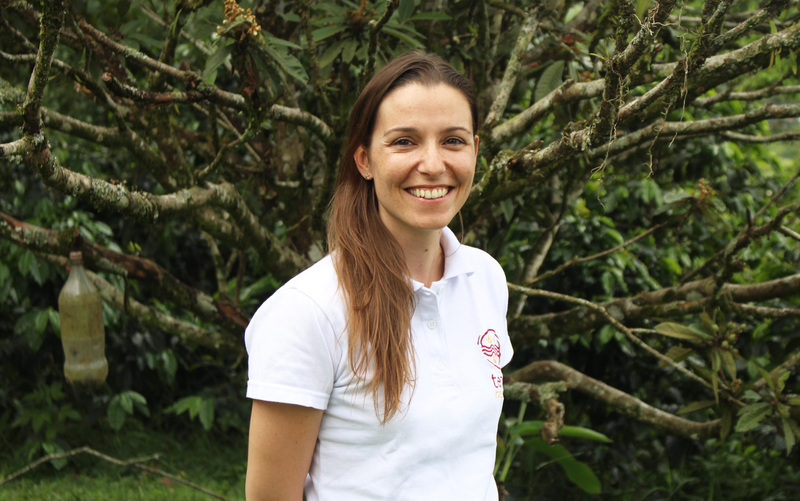 Passionate about her country, Laura is the essential link to understand the administrative complexity of our beloved Colombia! Always enthusiastic to go on the field, she loves to rediscover her country again and again!